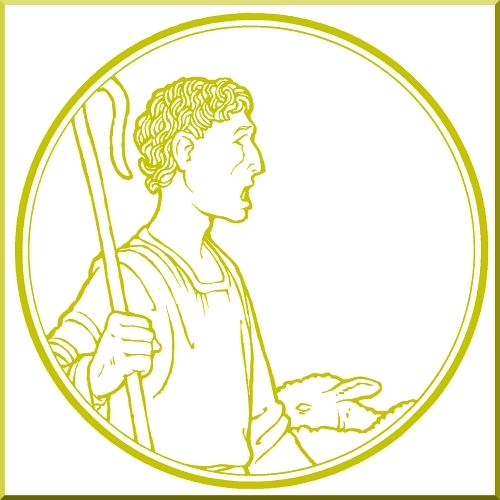 Summary: Our Lord Jesus shepherds us throughout this life and into life eternal. He speaks forgiveness and new life. His voice never speaks falsehood; His directions never mislead us. The Good Shepherd guides us every step of our pilgrimage through this life. He defends us against sin and Satan and calls us back when we follow the wrong voice and end up lost and alone. Jesus knows us and we Him. He knows us throughout our lives and in our deaths. We know Him now in Word and Sacrament and trust that — even if dead and buried — we will hear His call to rise up and know Him face-to-face throughout life everlasting.